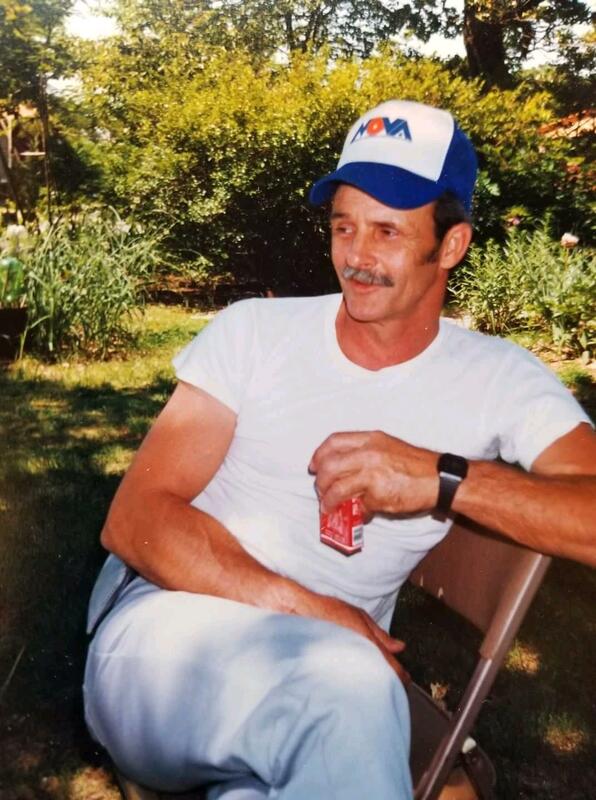 Galt, MO….Daniel Leroy Kincaid, age 76, was born January 18,1941 in Barnumton, Missouri, the son of George William Albert and Ruby May (Canfield )Kincaid and passed away with his family at his side December 16, 2017 at his home in Galt, Missouri. Daniel and Thelma P. Kincaid were united in marriage April 30, 1966. Daniel was dedicated to his family. He was a loving husband, father, and grandfather. Daniel was a committed Christian and enjoyed horses. He is preceded in death by his parents; brother, Paul Kincaid and Marvin Kincaid. Survivors include wife Thelma, of the home; children, Deanna Kincaid, Jimmy Kincaid, Thea Jones, Maggie (Ryan) Williams, Danny (Penny) Kincaid, Keturah (Michael) Howard, and John Chesnut; four brothers and sister, Phil Kincaid, Mike Kincaid, Artie Dority, and Gene Kincaid; six grandchildren, Alex Baker, Kevin, Beau, & Cassidy Sanders, and Megan & Dalton Clemons; and three great-grandchildren, Halen Baker, Sophia & Joshua Clemons.